Rajabdeen & Sons (Pvt) Ltd. 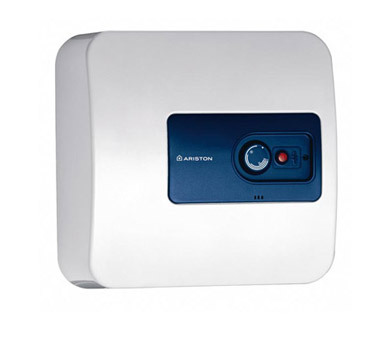 Welcome to Rajabdeen & Sons (Pvt) Ltd.
home Brand ARISTON Super compact water heater. Wall-hung electric storage water heater can be installed over or under the sink. Contact us for more information about us and our courteous staff will assist you whatever manner possible. Colombo - 05, Sri Lanka. A.M.M Rajabdeen & Sons was established in 1935 and began trading hardware and sanitaryware from a small shop in high street pettah. Our trading entity expanded and diversified into other business areas such as construction, manufacturing, travel, import and came to be known as Rajabdeen and Sons Ltd.